I know guys, it has been ages since I last updated my blog. 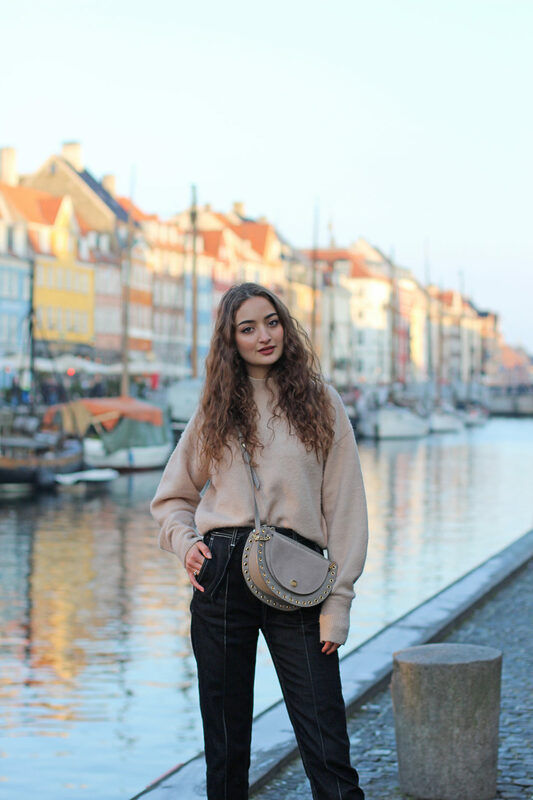 But as you know yourself by now Instagram has become the number one platform for Fashionbloggers – or as we call them today Influencers – and I finally decided to go with the flow and invest more time into Instagram. Of course the level of quality on Instagram is a whole different level and not comparable with the high res photos you find mainly on blogs. But that’s just how our generation is I guess. We want it quick, and we want it now, even if we have to compromise on quality.